If you are stuck with your existing iPhone contract for a while, but lust after the macro lens abilities of the 3GS then read on. Pick up one of the Pocket Magnifiers (available at random places everywhere - mine cost 79p). Ironically this picture is blurred because of the problem I'm writing about. Keep it in your wallet until you come across those rare occasions when you need to take a close up photo then hold the magnifier against the iPhone lens and take your picture . The results aren't perfect, but should be good enough to ensure your iPhone has a much better chance of deciphering that barcode or QR code. The 2009 Piaggio MP3 400 ie - Getting back in a saddle after 15 yrs. So I finally bought a Motorbike (or should I say scooter). I passed my full motorcycle test in 1994, and that was the last time (until a couple of weeks ago) that I had sat on a Motorcycle. Its hard for me to explain why this was. As far as I can remember I think at the time I passed the test I found the cost of buying and insuring a bike prohibitive (I was 23). Then over time buying a bike became irrelevant to my situation and the idea was all but forgotten about. I always remembered my motorcycling experiences though. The main things that I recall fondly were the improved visibility compared to a car, seeing over walls and hedges and feeling more in touch with the environment. I remembered hearing people talking and smelling the food cooking in the bakers or chip shops whenever I stopped at pedestrian crossings. It felt like I'd actually visited places rather than just having driven through them. The thing that sparked my interest in biking again was when I went on a European Cruise two years ago. I experienced first hand how in mainland Europe the attitude to Motorcycles is completely different to the UK. No where is this more apparent than in Italy. Every type of person there rides a scooter, from businessmen commuting to work, to old women going shopping. Seeing people in cream coloured designer suits wearing slip-on shoes weaving through the traffic without a second thought made me see what I was missing out on. It was during this trip that I saw my first three wheeled scooter - and I realised that this was the bike I wanted. I started looking for them everywhere to find a parked one to figure out who made them. I eventually found out that there were two types, The Piaggio MP3 and the Gilera Fuoco. 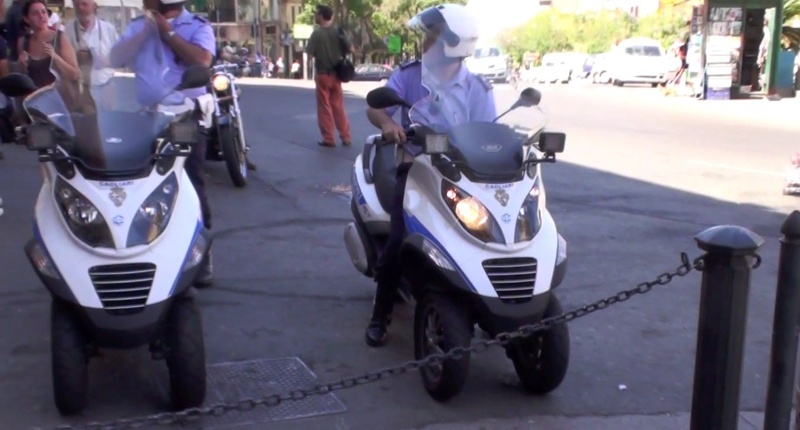 I even found Police in Cagliari, Sardinia using Piaggio MP3s. Police in Cagliari Sardinia on their Piaggio MP3 scooters. From further research when I returned home I found that the Fuoco and the MP3 are made by the same company (Vespa-Piaggio). 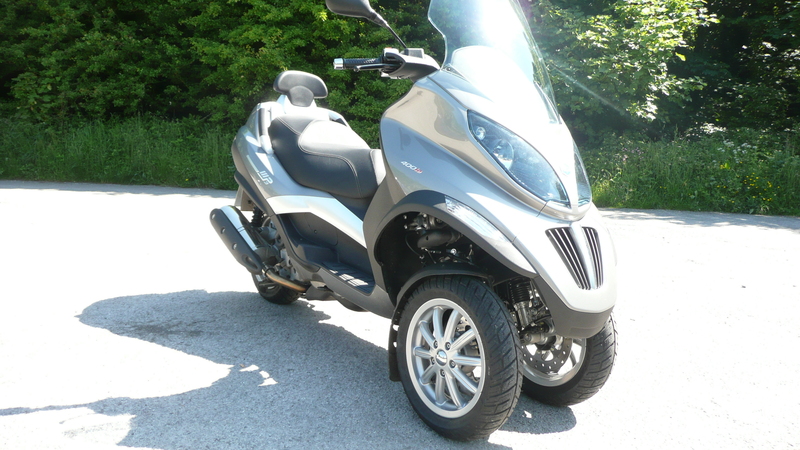 The Piaggio MP3 is available in the UK in a 125cc, 250cc and 400cc model. The Fuoco is designed to look like a more sporty model and is 500cc only. I decided to get the MP3 as it has more storage than the Fuoco. Its bulkier design means it's got a boot as well as under-seat storage - and it costs a bit less. I'm not into driving like a nutcase. I've always been interested in motorcycling for the freedom of the road, driving on my own and not in a gang. I like to sit upright, I dislike the racing bike type seating position (and I don't think my bad back would like it either). Scooters have automatic gears, are comfortable and the rider is less exposed but they have traditionally been seen as a bit pathetic, a step below a 'proper' motorcycle - however for some reason the extra wheel at the front exempts the MP3 from this prejudice and it turns as many heads as a supercar. As far as choosing the right MP3 engine size there was only one choice for me - remember I have a full motorcycle licence and can therefore drive any engine size. The 125 is a bit underpowered, but suitable for town commuting, the 250 is suitable for A-roads and is probably quite happy going 60 mph, but not much more and maybe not for sustained periods. I settled on the the 400cc. 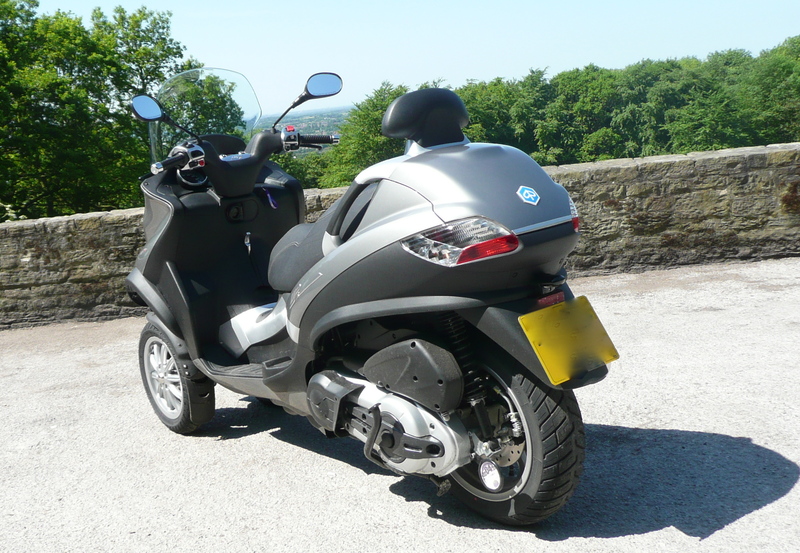 I live near a lot of nice A roads, but if I were ever to commute to work the only option is to travel 35 miles down the M6 motorway and my only Piaggio dealership is 25 miles up the M6 motorway in the other direction. I had no option other than buy an MP3 capable of Motorway travel and the 400cc cruises at 70+mph without a care in the world. Anyway that's enough for this post - i've already gone on a bit too much. I intend to do a further post in the coming weeks about my experiences of getting back on a saddle after 15 years. I am going to write about safety, the clothes and accessories I had to buy, the things I had to learn again, and whether a scooter can ever actually be considered cool. I also made a youtube clip explaining most of the features/controls of the bike for those people who are interested. I'll briefly explain why the quality of this is so bad. I put my Creative Vado video camera in my Motorcycle jacket's inside pocket. But then just before I left the house the outside temperature was so hot that I removed the lining from the jacket and left it at home. When I arrived at my secluded car park shooting spot I realised that my camera was still in the jacket lining at home. Luckily I had my stills camera in the bike's boot which also takes video, albeit rather poorly - so I was forced to use this. 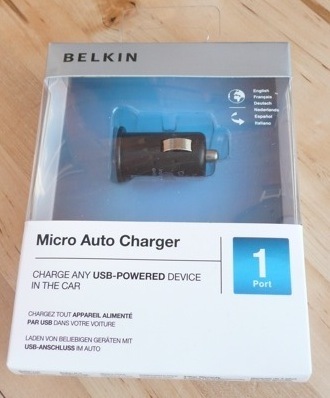 My Belkin Micro Auto Charger turned up today. 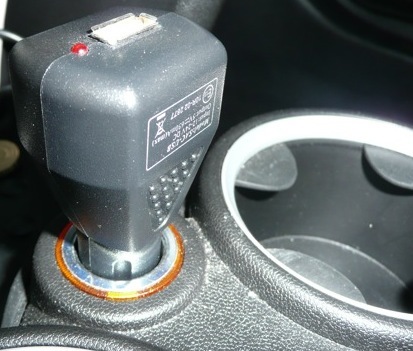 It is a car 12v to USB adaptor that takes up a lot less room than older devices. I bought this to make my car look neater and I'll be able to leave this permanently in place without it drawing any attention. It certainly is neat - it sits just proud of the lip of the socket - which is ideal as it leaves just enough of its casing exposed so that it can be easily extracted - sitting flush might be even neater but would not be clever. There's not much else to say from here because my device was DOA - dead as a dodo - no amount of wiggling would make the LED on the device light up. I've tried it in a couple of sockets without any luck - so I'm back to using my old £2 USB charger and this will be shipped back to the retailer - as soon as I can figure out their return procedures (oh what fun). So I can't complete my review - I was going to let you know if it charges an iPhone 3G (my current one doesn't) - but you'll have to find this out from elsewhere. UPDATE - Lambda-Tek (where I purchased this) were very quick to refund my card. Now I need to find another supplier - This time I'll use a shop just in case it has to go back too. I now need two - one for the car and one for the scooter (yes it really has a lighter socket under the seat). 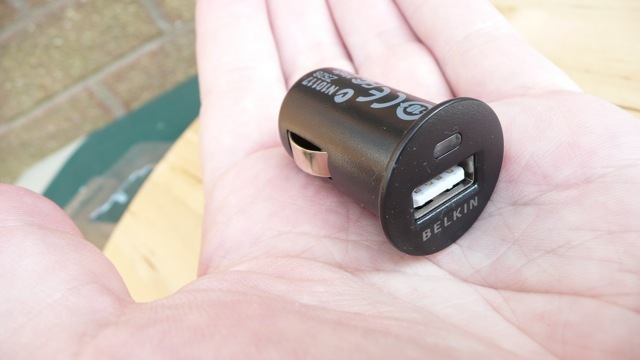 UPDATE 15th June - My new replacement Belkin Micro USB chargers arrived (I bought two from Kikatek). I'm glad to say that both of these work out of the box. I've put one in my Mini and one on the scooter. There is not much to add to my comments above - other than the green LED lights up all the time it's being supplied with power - but its not too bright to be distracting. Finally - yes it will charge my iPhone. That's it. 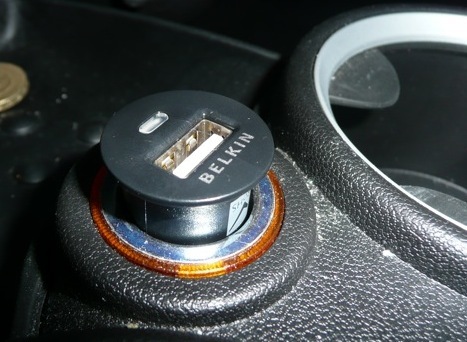 Recommended if you want to tidy up your car or if you find a full size adaptor a tight fit. I believe that in a few years this will be the normal size for these devices , and by then maybe all new cars come with USB charge sockets as standard. Today I received my replacement Elgato Turbo 264HD from Germany. In my earlier post I mentioned that my Turbo264HD was overheating and couldn't encode for more than 40 mins at a time without failing-out. I decided to get it replaced and sent it off to Elgato in Germany. Three anxious weeks of waiting later and my replacement device has been delivered back to me. I am very happy to confirm that the replacement device does not overheat. I've had it encoding 1080p MP4s continuously for over two hours this evening and it's performed impeccably. Excellent - thanks Elgato. Now if only they could sort out the iMovie09 export problem, I'd finally be able to finish off editing my holiday footage. Are you a glass half empty or half full person. I'm a half full person... and the glass is half full of wee, and it's tramp's wee, and the glass is chipped. OK that may be going too far but I'm a pessimist. It's hard to get to my age without developing a keen sense of impending doom and failure. If you'd been through my experiences and come out of the other end with a happy go lucky sunny outlook you would have to be delusional and/or insane. What's all this about? Well three weeks ago I sent my faulty Elgato turbo 264 off to Elgato for repair/replacement. It had to be sent to Germany (from the UK). The device cost me £155 so I asked about insurance. To get full cover the only option was to get a signature on delivery. I wasn't sure that Elgato would do this so I had to go for standard postage, which only covers the first £50. As soon as I'd left the post office the pessimism fairies took over. They told me it was going to get lost, then I'd have to navigate the hellish post office compensation process. Or perhaps Elgato would get it but say it wasn't faulty and return it to me. So all these thoughts have been swirling around in my head. After two weeks it became too much to bear. Elgato have a ticket process that shows the pending state of a repair/return enquiry. It had stuck at an awaiting return state for two weeks. I emailed them and sure enough it had gone missing. Excellent. Britain have an established history of flying to Germany and dropping things there that necessitate repairs being carried out (think early 1940s) so why can't my parcel get there? Anyway, a week later and they finally got the parcel and are sending me a new one (which I'll subsequently re-test and add to my review asap). So after all the stress and worrying we are now onto the fun bit. 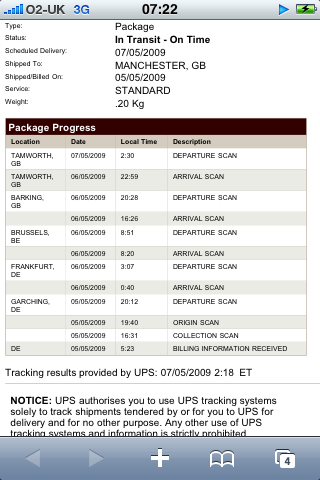 I love watching parcel tracking online. It really is one of my favourite things. My first experience was tracking a wristwatch coming from Hong Kong and ever since then I've been hooked. I've very nearly ordered things just to watch the tracking, it's facinating seeing the convoluted routes parcels take. One of my favourites was seeing some Nixie Tubes coming from the Ukraine. With my iPhone and my Chumby I'm never more than a few clicks away from an parcel status update. Part of the magic is seeing the location of a parcel before I go to bed and then seeing where it has got to when I've woken up. Its facinating thinking of all the people, planes, vans, fork lifts etc that are involved in the processes that are summaried in just one line of text on a tracking update. My hopes for the future of parcel tracking are for a realtime gps track - like the flashing blue dot on the iPhone Google map. I always find the last 10 miles take the longest. My HK parcels usually take 2-3 days to get to a depot in Salford then another full day to get to my office in Manchester - about 2 miles away. The picture is the current location on my 264HD. Cheapo iPhone 3G Battery Case Review and Mophie comparison. I use my iPhone a lot for watching video podcasts and accessing the internet. It therefore has no chance to make it through a whole day without needing a recharge. Normally I recharge it at my desk - but recently I've had to make a couple of all-day trips involving 6 hours of train journeys in one day. I therefore found that I had a need to purchase an extended battery pack to avoid running out of power mid-morning. I checked out the market leader in this field, the Mophie Juice Pack - but at approx £70 it seemed a bit excessive for something that wouldn't be getting daily use. I therefore went to Ebay to see what cheapo alternative options would be available. I found this unnamed clone available from E-cell in the UK. It has a number of unexpected advantages over the Mophie as well as the anticipated disadvantages you get with any cheap plastic clone, so lets do a brief roundup. Listing the advantages first. The number one benefit of getting this Chinese knockoff is obvious, price - it cost me £15 delivered. Its size also appears to be somewhere between the Mophie Juice pack and the Juice Pack Air even though its battery claims to be bigger than both - 2200 mAh, against the Juice pack's 1800 mAh and the Air's 1200 mAh. There are also a couple of design choices that improve upon the Mophie product. This device charges through a standard Apple dock connector (as opposed to the USB Mini socket on the Mophie). It also comes with a stand which is an excellent addition as it's at a perfect angle for watching videos with a iPhone placed on a train or airplane tray table. Now to disadvantages - this is a really plasticky case. Its uncomfortable to hold - the edge of the dock connector sticks into my palm, the stand is a ridiculously thin piece of plastic, coloured like metal - it could very easily snap off (mine hasn't yet, but I've been extra careful). The buttons on the case that physically touch the real buttons on the phone are very hit and miss, the power button gets stuck down, so that my phone always me asks if my intention is to power it down rather than just tap it into standby. 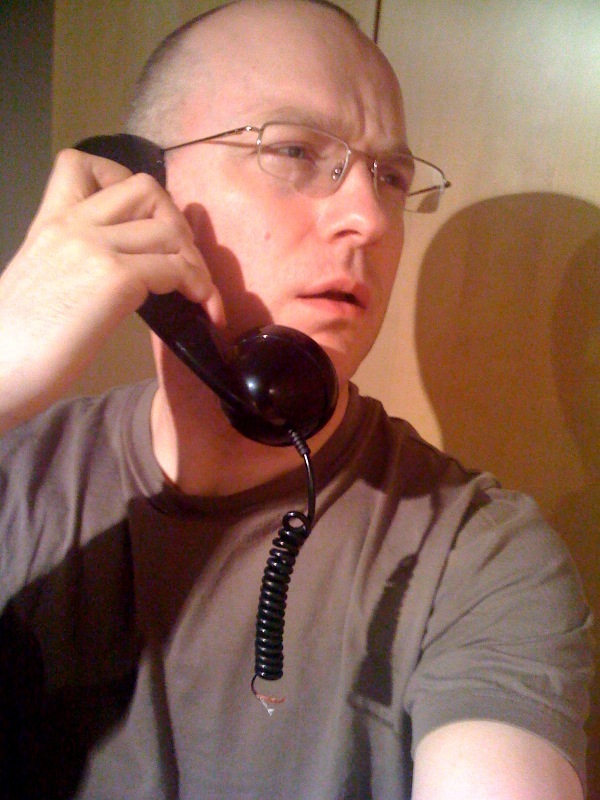 Its hard to get a finger to the mute toggle on the phone. The worst offender is the power button on the device itself which switches it's battery on. Its a tiny bubble switch which needs to get a sharp press from a finger nail before it registers. So, in practice, is it worth it? Well yes, it's £15 remember. On my recent trip I used my iPhone all day. When it hit approx 20% full I stuck it in the case and recharged the phone in my pocket when I wasn't using it (during meetings etc). I did this twice and managed to use the phone fully for everything I wanted, without any worry about power. I watched video podcasts on the train on the way there and TV shows on the way back, all with the phone nicely angled on it's stand. As an estimation, I think the battery would probably recharge an iPhone 3G from flat approx 1.5 times. There is still room in the market for the perfect iPhone battery case. It needs to have the slider macro lens from the Griffin Clarifi, a camera flash like the Fastmac iv , be nice and slim like the Mophie Juice Pack Air, and have a stand and use the standard sync cable like the device I bought. There is one thing that no battery case manufacturer supplies which should be standard - and that's a slipcase pouch to hold the device in. I currently use a Sena Ultraslim case to house my iPhone when it's traveling solo. The only way I'd get a similar type case that fitted over an iPhone in an extended battery would be if the manufacturer made and offered one that fit their own dimensions. OK, so the device I own is not as slick as a Mophie, but it does roughly the same job for about 25% of the price. I got mine from e-cell on Ebay make sure you get the one with the stand. They also do an older model without a stand and with no cut-out for the camera. Oh and the box is a misprint it doesn't actually have a shortcut to Satan as mentioned in an earlier post. 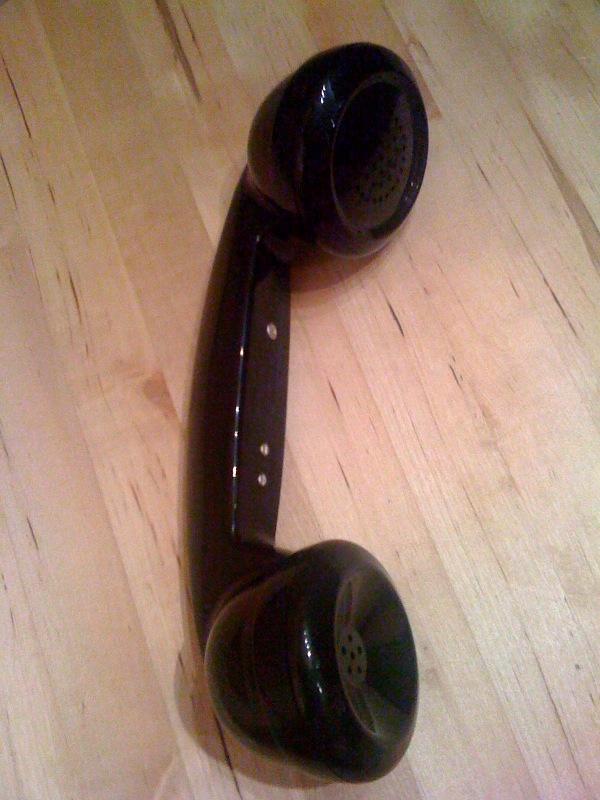 My idea is to use it in combination with a classic bell ringtone on my iPhone - perhaps even going the whole hog and using one of the rotary phone dial apps. Imagine the look of surprise on my work colleagues faces when my phone rings and I pull a full sized handset out of my inside pocket. OK well not the funniest or most original idea in the world - but the kind of thing that makes me chuckle. 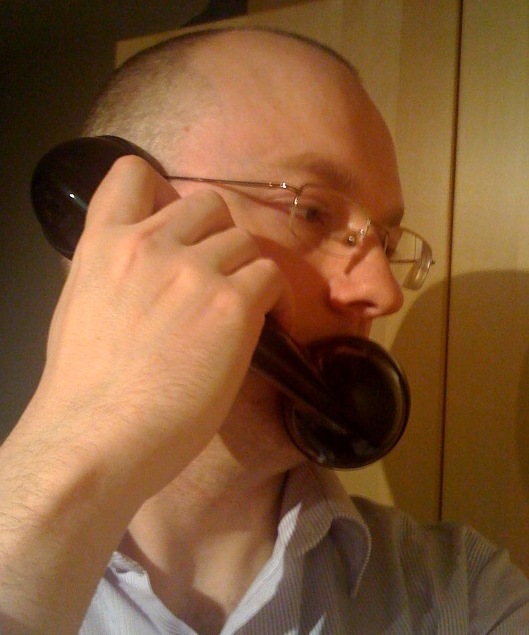 Anyway the Mockia handset is ideal, a proper bluetooth handset with inbuilt answer and volume controls, rechargeable via a normal USB socket with adaptor lead. There was just one problem - it didn't look as funny as I thought it would. I couldn't just put my finger on it - but it just seemed less ludicrous than I anticipated. Then it hit me, I know what it needed. So out came the drill together with a spare piece of cable and voila 10 minutes later the phone was transformed into comedy gold. Its amazing what difference a tiny piece of wire makes. Well Elgato seem on the ball with the Turbo 264HD. The first update to the software is out and it contains some interesting upgrades and fixes. What's new in Turbo.264 HD 1.0.1? For MKV files with other audio and video formats, Turbo can still convert the files, but additional QuickTime components are required to decode the files. Titles can now be edited in Turbo HD. Simply click the title of the video in the Turbo HD window to edit its name. Files can also be reordered by selecting the file and dragging it to the desired location within the Turbo HD application window. A USB connectivity problem while encoding has been resolved. Fixed a problem that caused 16:9 exports from iMovie '09 to have a 4:3 aspect ratio. 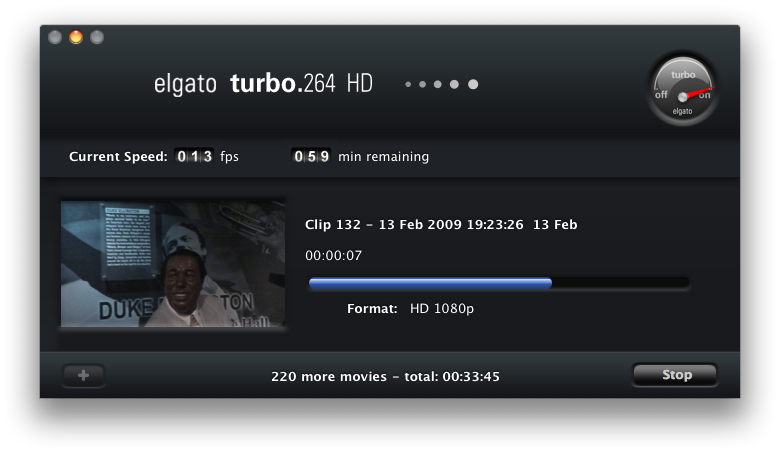 Fixed a problem where some MPEG files over 100MB could not be added to the Turbo HD application. Exports from iMovie ’09 with titles have artifacts. Direct exports from iMovie’09 are currently not accelerated. To export an iMovie '09 project, please add the iMovie Event directly to the Turbo HD application. UPDATE - Here's my impressions so far. It seems quite a bit quicker at loading in the clips to be converted, and overall conversion seems a touch snappier (but this might just be my imagination) - but definitely more stable. I've tried converting a couple of MKV x264 movies and can confirm that this works well. If the file has DTS sound then the video converts but the sound is be missing, however if the MKV file has an AC3/DD5.1 soundtrack then it works fine. 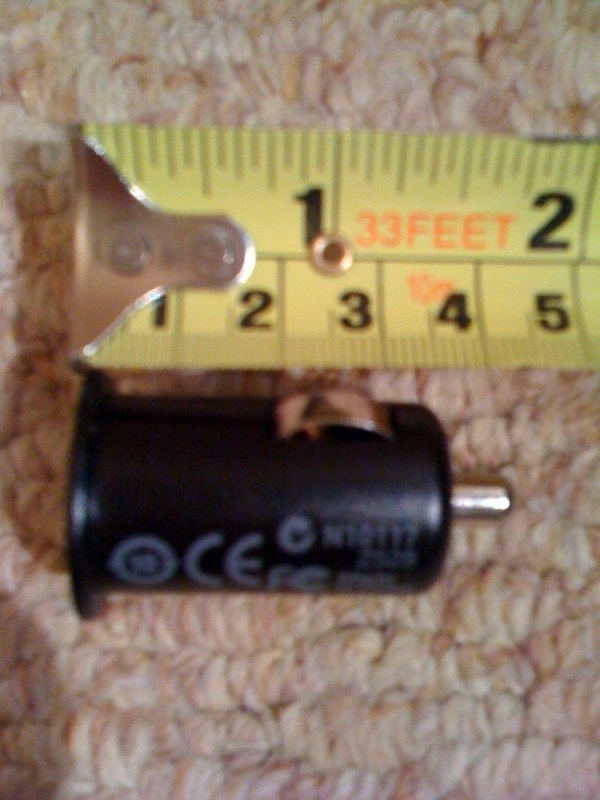 So if, (for example) you downloaded an HD film in X264 format and wanted to play it on your TV rather than your computer, as long as it was had an AC3/Dolby Digital soundtrack you could convert it using the Turbo 264HD to a (stereo) MP4 file, put it on a USB memory stick and play it using a PS3 or 360 (both tested and confirmed). Conversion speed for me was about 25% better than realtime on the short clips I tried (e.g. 1.5 mins converted in just over 1 min). Sony Unveils TG5 Camcorder with Magnetic Lens Attachment! Please forgive me blowing my own trumpet here - I may be delusional, but I believe that my Blog may have affected a Sony product revision. I am a big fan of the Sony TG3/TG1 - shortly after I got one of the first cameras in the UK, I decided that it needed a wide angle lens option, however without a screw thread mounting there was no easy way to attach one. 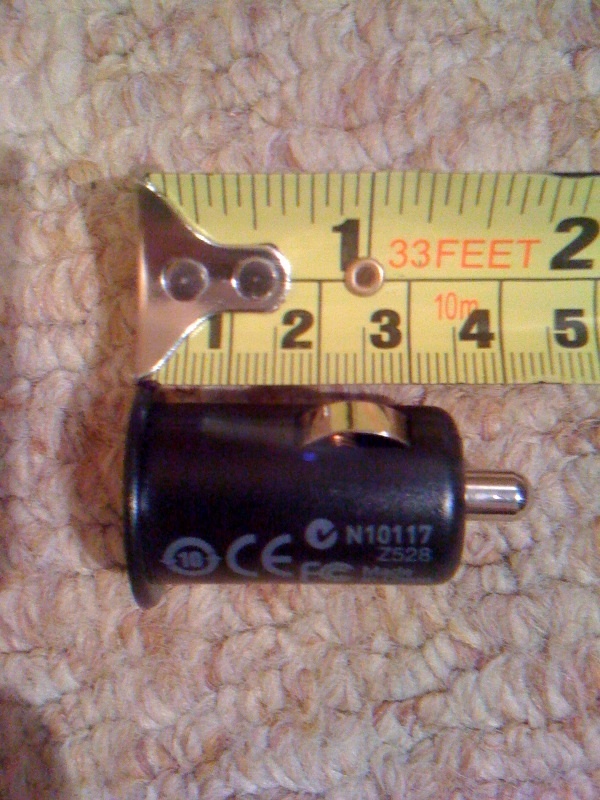 I made a post about my attempts to attach a magnetic lens to the camera in June 2008. This post has been read many thousands of times, the majority of views coming from links in forums from Japan and Hong Kong. Well today Sony unveilled the revised TG5 camera at the end of their promo video (click the link) they show a magnetic lens in a cradle being attached to the camera. I like to think that my little blog had something to do with their decision to offer this option - it can't just be co-incidence can it? The Sony wide angle lens is the VCL-HGE07TB and unfortunately its only designed for the TG5, not the earlier model. I like the look of the new TG5. The TG1/TG3 was a perfect camera for me and the TG5 doesn't make any radical changes, just a few revisions. Here's what I've spotted besides it's headline GPS tagging feature. Its thinner (just) and the corners have been rounded off. The power button appears to have gone - presumably opening and closing the screen are the only ways to toggle power now. It appears to have '16gb of built in memory' or does that mean it comes with a 16GB stick? The zoom control has been changed, hopefully it reduces wobble - the jog wheel is a full circle now rather than being spring loaded. The Operating System/menus seem completely different and the touchscreen seems more responsive. The HDMI port has been removed from the camera and now exists on the cradle only. I think they missed an opportunity by not upping the Still Image resolution, its only 4 megapixel. The stills on my TG3 are pretty poor. It would be nice not to have to carry around a still camera as well any more. The changes aren't significant enough to make me upgrade - but if for some reason my TG3 broke, I would go and get the new model without a second thought. Sony, if you are reading this (v.unlikely) and you did add the Magnetic lens because of user feedback initiated by this blog - Thanks for listening. LINK TO MY 2008 POST ABOUT MY HDR-TG1 /HDR-TG3 MAGNETIC LENS. Oh and its not magnetic after all - all will be revealed if you click to see the updated info in the link above. Elgato Turbo.264 HD. Hands on user test and review. Elgato have sold the Turbo.264 for a couple of years now - but until now it only handled SD resolutions. The new Turbo.264 HD handles resolutions all the way up to 1080p, but is it worth the £140 asking price? - Read on to find out. Anyone with an HD camcorder will tell you that editing AVCHD video is a hellish nightmare. The camcorder manufacturers don't tell you this - they pretend that its all drag and drop. The glossy adverts show someone fresh off the ski slopes still garbed in their woollen hat watching their morning's antics on the TV. Now this is all well and good and is actually possible if you only want to watch everything you shot, in sequence, through the camcorder itself. However, if you want to edit down your footage (like everyone should) then it is more than likely that the snow will have melted long before you'll see your finished compilation. I'm no pro camcorder user - just your average schmuck. I just shoot holiday footage on a normal consumer camcorder and edit the footage on my Macbook using iMovie09. In the days of DV tape this meant waiting whilst the footage was transferred in real time down the firewire lead to the Mac, but after that it was plain sailing. If I had four hours of tapes, it would take approx four hours to get that footage into the editing program - then the editing time - then another hour or two to export it as a DVD. Flash memory HD cameras arrived on the scene with the promise of immediate access to any scene and drag and drop file transfer. This sounded quicker - however when it comes to HD it can be much, much slower. AVCHD is a very compressed format that requires some serious horsepower to decode. iMovie can't edit it natively and therefore the files have to be converted to a more edit-friendly format.To facilitate this, iMovie converts them to the Apple Intermediate Codec (AIC). This converted footage is a much larger, more verbose file - from my experience 6 times larger than the source file. It is relatively easy for the Mac to edit and play the AIC files. Once the editing is complete the user then generally exports the finished movie to another format - usually some kind of MP4 file. To give you some idea of the problems I encountered with editing AVCHD I need to share a few numbers with you. 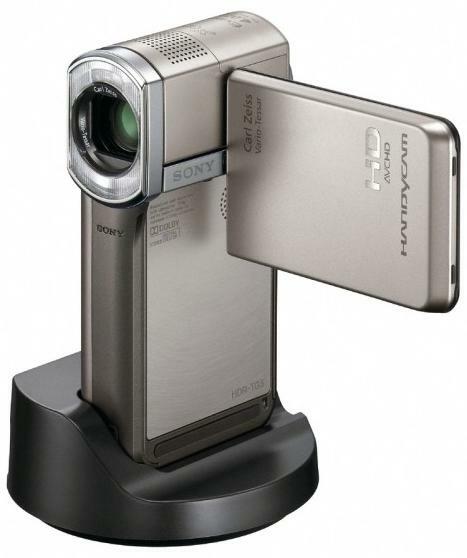 I shoot my video with a Sony HDR-TG3 (aka TG1 in the rest of the world) If I use an 8GB Memory stick it can store a maximum of 55 minutes of AVCHD footage at a resolution of 1920x1080i . My Macbook (2.2ghz 4GB late 2007) model takes approx 2 hours to convert an 8GB stick of AVCHD footage into the Apple Intermediate Codec and in the process creates a folder taking up a massive 48GB of the hard drive to store the converted footage. That's if it doesn't crash somewhere along the way - which isn't entirely unusual. The Turbo.264 HD's purpose is to speed everything up. It gets used at the beginning of the process and again at the end. Plug the Turbo.264 HD USB dongle in - run it's software - drag your AVCHD footage into it's window - and click to export it as an MP4 file. Then start up iMovie and import these MP4 files. iMovie is compatible with MP4 files and doesn't need to convert them to it's AIC format. Once editing has finished. the footage can be exported from iMovie using the special Elgato Turbo.264 HD encoding codec and USB dongle's processing power. So what kind of improvements can be expected - well as always, mileage will vary based on your Mac but here are my results. I started with a full 8GB memory stick from my recent holiday. It contained 352 clips at 1920x1080i resolution. Now bear in mind that my recent three week holiday generated 40GB (5 hrs) of unedited AVCHD video and you can appreciate the amount of time and space that can be saved by using the Turbo.264 HD. It actually saves me hours rather than minutes of rendering/conversion time. That 40GB would expand by a factor of 6 when converted to the AIC - that's 240GB of files (on top of the 40GB I've already used) and that's a lot of disk space to have free. The Turbo.264 would convert that 40GB of AVCHD into under 15GB of Highdef MP4 files. One very useful feature of the Turbo.264 HD is it's ability to import just the .MTS files generated by the camcorder. iMovie 09 normally insists on the entire memory stick structure being complete before it will entertain importing any AVCHD files. This makes archiving of the original camcorder footage very difficult. Ideally you would want to just drag all the MTS files off your memory cards into a folder on your Mac so you could reuse the card. You could then import all the files at the same time instead of one memory stick at a time - the Turbo 264 HD finally allows you to do this. 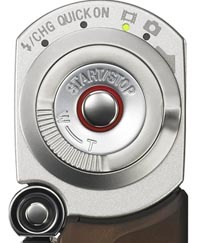 The software provided with the Turbo.264 HD also has a number of additional useful functions. When importing footage you can actually play each AVCHD clip first to determine whether you want to include it in the conversion to MP4 process. The software also offers rudimentary editing of the footage by choosing a start and end point for each clip. It can then export these individually or combine the clips into one movie. If that is all the control you need, you can forget iMovie etc and just use the Elgato software on its own for a quick and easy editing and authoring solution. 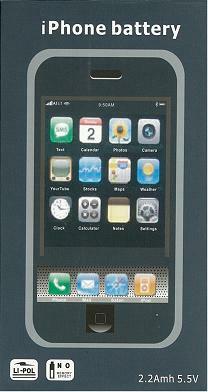 Predefined export formats include iPod, iPhone, Apple TV, PSP, 720p, 1080p - and these can be customised further too. There are of course a couple of niggles with the Elgato software (it is version 1.0) The ability to select multiple/all of the clips to effect batch changes to the output format would be top of my improvements list [EDIT - See first comment for how to do this] and playing back the individual AVCHD clips sometimes behaved strangely. In conclusion - if you are editing AVCHD on a Mac then the Turbo.264 HD has the potential to make it a lot easier. Without this device, editing AVCHD video is a frustrating and unpleasant experience. I've always had to spend days to import my camcorder footage one stick at a time - returning to the Mac every few hours to swap memory sticks and restart the import process. I could never be confident that iMovie wouldn't have crashed when I returned. This also necessitated leaving the computer and external hard drive powered up and running at full throttle for long periods of time. With the 264 HD I can skip past many hours of waiting and more quickly get down to the fun process of actually editing the footage. The drastically reduced disk space required for the imported footage means that I didn't really need to get that 1.5TB USB drive to hold my temporary AIC video files after all. If the Turbo.264 HD had come out a couple of months earlier it could actually have paid for itself by enabling me to avoid this unnecessary hard drive purchase. I've found that editing MP4 files is a more stable and responsive process than handling the larger AIC files and overall my editing experience has been completely transformed by this tiny device. It's not cheap - but to many people it will be worth every penny, especially for those who value their sanity. I consider the Turbo 264HD to be an essential purchase for anyone editing AVCHD footage on their Mac. UPDATE - My overheating Turbo 264HD appears to be a one-off, no one else on the Elgato forums is reporting similar issues, so I'm going to get it replaced and I'll report back. It should also be mentioned that at the moment there is a known fault that prevents export direct from iMovie09. The problem should be rectified with the next software update. The Elgato team are aware and they should be congratulated for being very hands-on and responsive. The official forums are a useful resource for information and assistance for their users. UPDATE 2 - Sure enough my Turbo 264HD was faulty after all. I've received a replacement unit that doesn't overheat. So don't worry about this issue when deciding whether to buy one. Oh, and while I'm here, I should mention that I've spotted the 264HD on the shelves in the Apple stores recently, so if you are near a store you can pick one up instead of buying mail order. UPDATE 3 - Make sure you read the comments - there are some links in there to some test footage in 720p using the various deinterlace options. These might help you decide if the Turbo264HD would be useful for you.